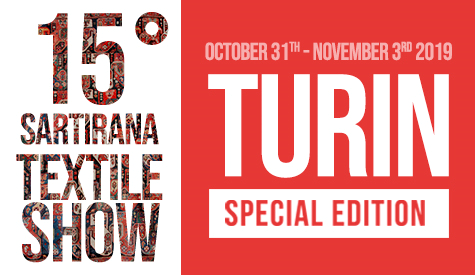 Enrich your visit at Sartirana Textile Show! 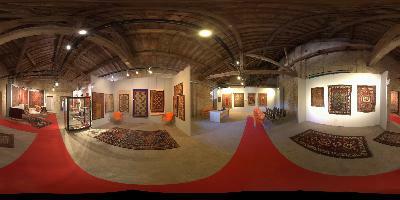 Sartirana is in a perfect position to discover some of the hidden treasures of Northern Italy. Don’t miss the opportunity to visit the beautiful surroundings of Sartirana. You can get the chance to discover the beautiful area of Lomellina and to wander among the hills of Monferrato, declared Unesco world heritage site in 2015. 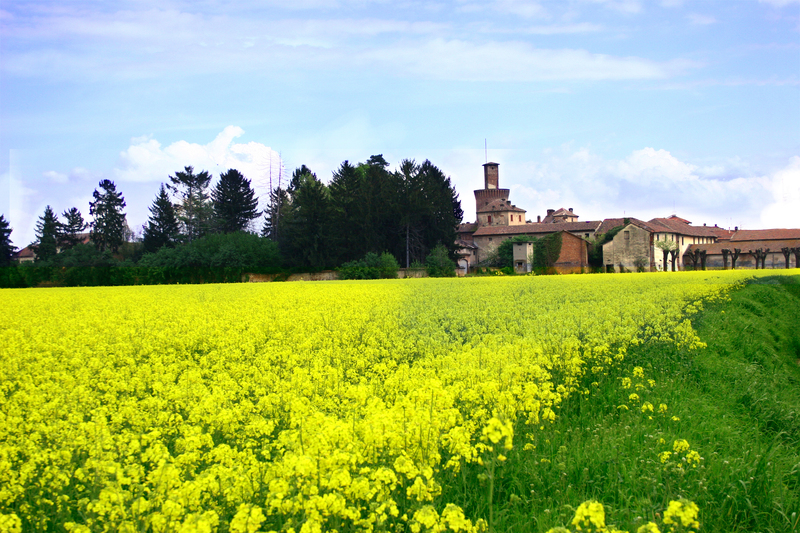 Lomellina is a geographical and historical region located in the South – West Lombardy. It is mainly known for being a rural region and it is famous for its rice paddings, that define its landscapes. A variety of natural parks allow tourists to take a break from everyday life routine. You won’t just find nature in Lomellina. In fact, this region is also famous for its medieval monuments. You can’t miss Vigevano and its Piazza Ducale and Lomello with its 11th century Church. Lomellina is perfect for cycle tourism in its natural parks and for a short trip to its medieval castles. Casale, the capital of Monferrato has got some of the best examples of Piedmontese baroque. In the sorrounding area ancient villages, castles, old churches, wineries and the typical wine cellars, the Infernot, give you a different holiday experience.